They say a picture is worth a thousand words. I agree! 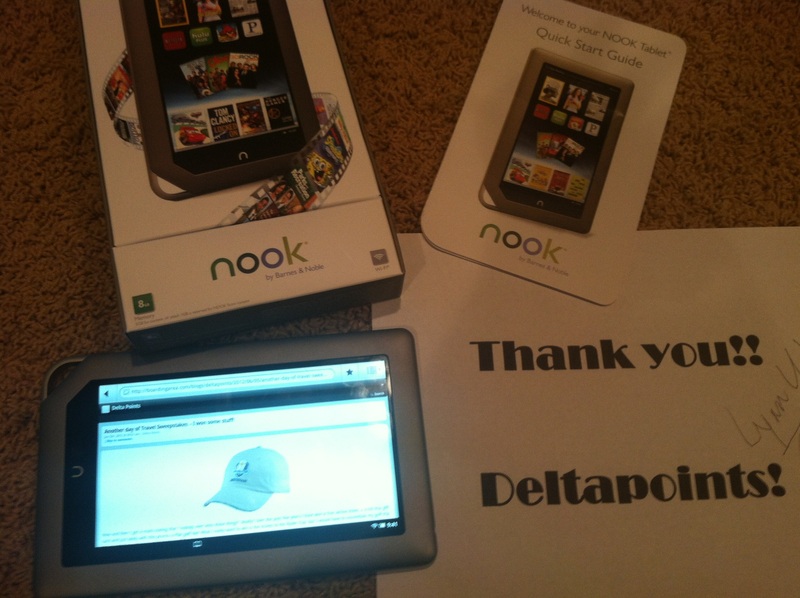 I got the nicest e-Mail from DeltaPoints blog reader Lynn U. who just opened her Nook from the May giveaway! She even included a nice photo as you can see with DeltaPoints on the Nook! 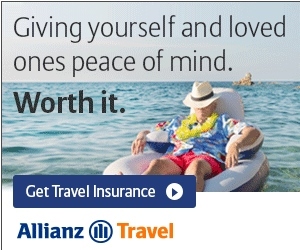 Well I don’t want to be the only one smiling. So, as promised, I have used Random.org to pick a random current e-Mail subscriber to get a $25 AMEX Gift card! 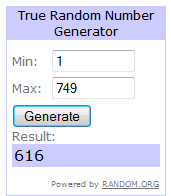 And that winner is # 616 – Steve S.
← Another day of Travel Sweepstakes – I won some stuff!